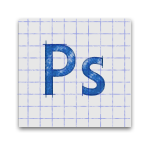 Thanks for your interest in the Project Photoshop Streaming program. To formally apply, please complete the application form below by entering your personal and institution information. Once you submit, Adobe will review your application to determine whether you meet the qualifications for acceptance into the program. You will be notified of your application status by email within 3-4 weeks of your application submission. Thanks for your patience as we review your application. Interesting, though not particularly shocking, is the fact that Adobe's streaming Photoshop app will be fully integrated with Google Drive for easy file management. 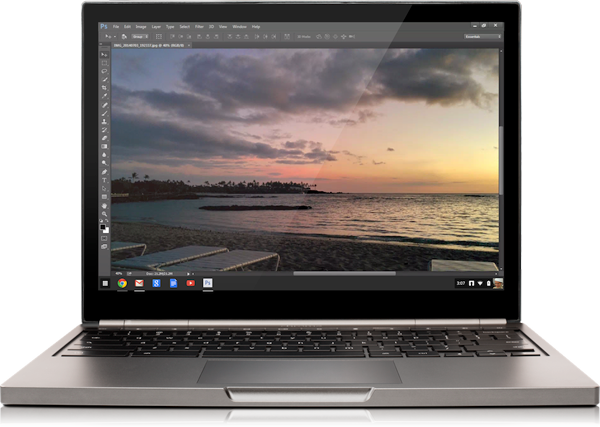 As a heavy user of Adobe's creative products, the lack of CC apps (or fully viable alternatives) on Chrome OS has been one of the pain points of using Google's burgeoning OS exclusively for any length of time. This is just a first step, but it's exciting news for Chrome OS. Now to wait for Illustrator to join the party.